A comprehensive eye exam involves modern technology to provide you with the best eyecare possible. No referral is needed to see us, just an appointment. Medicare Card, Department of Veterans’ Affairs Card (if relevant), Private Health Insurance Card if you have “extras” cover. Debit Card so that we can use the Medicare Easyclaims Service and submit your Medicare Claim for you. Before you see the Optometrist, one of our trained staff may perform one or more tests which form part of your comprehensive eye exam and are simple and painless, including measuring the eye pressure. 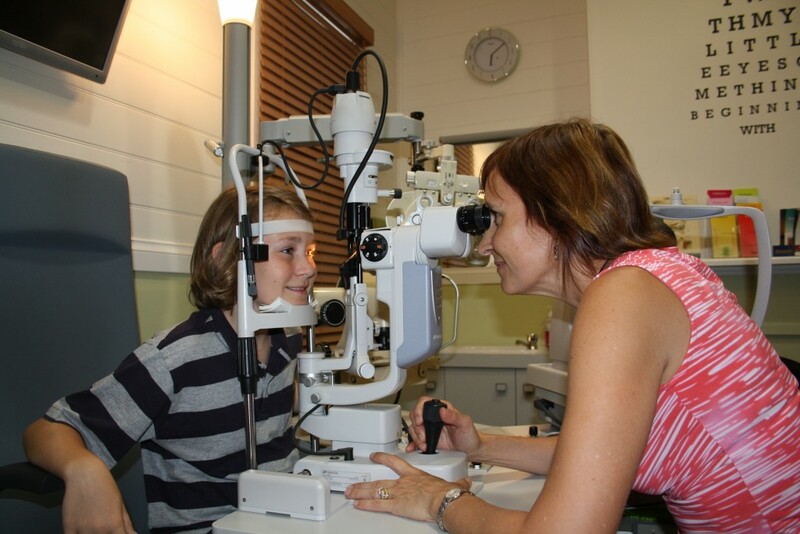 A comprehensive exam will involve asking your eye history, family history and general health as well as assessment of lifestyle and vision needs, followed by an eye health & vision check. This will usually take 30-45 minutes. Occasionally further testing may be required at a later date if time does not allow, including Contact Lens assessments and some Visual Field Examinations.